What kind of safe should you choose for the house? Published September 24, 2018 at 900 × 900 in What kind of safe should you choose for the house? How to choose a right safe for your home and office? 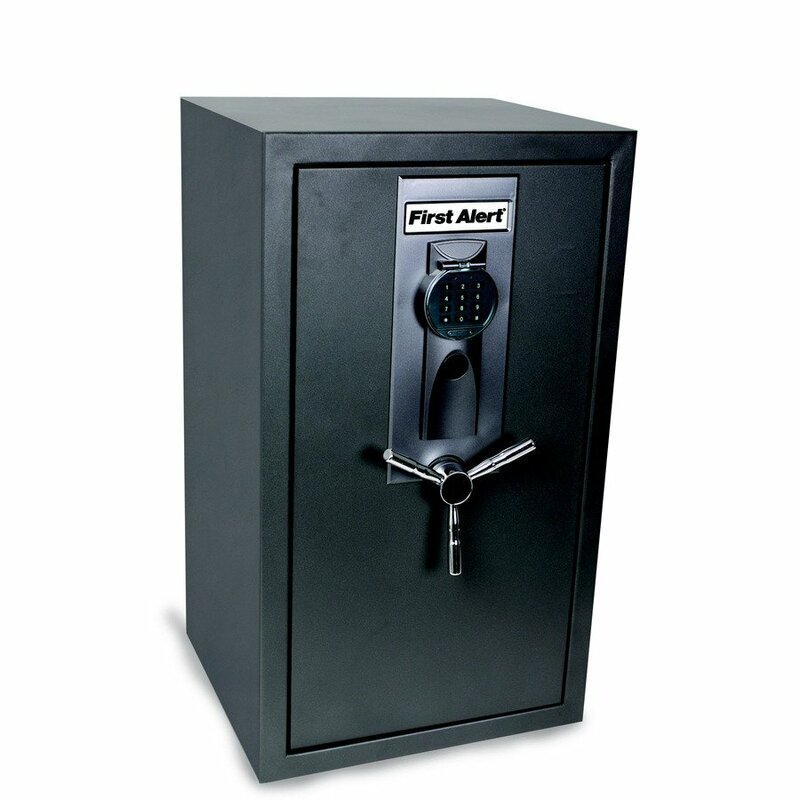 Let’s choose a safe for secure storage of valuables and documents.